Artwork Panel: 30.3cm x 65.5cm ≈ 12" x 25¾"
Silk/Brocade: 39.3cm x 121cm ≈ 15½" x 47½"
Width at Wooden Knobs: 48.3cm ≈ 19"
Reason for discount: Minor wrinkle in top silk panel. Almost invisible - can only be seen at certain lighting angles. 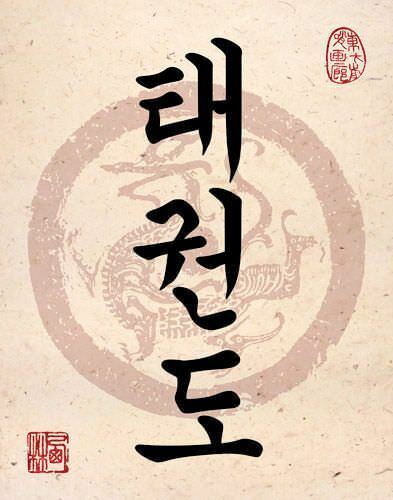 Written in Korean Hanja (Korea used Chinese characters for 1600 years or so, and they call these characters "Hanja" in Korea). In modern times, they switched to Hangul characters (the ones with the stright lines and circles).